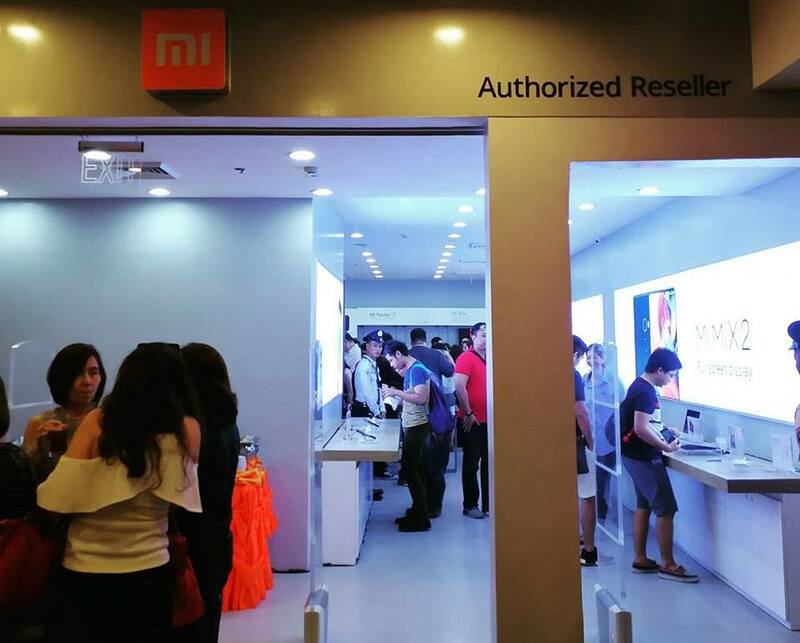 Last weekend, Xiaomi’s first authorized store has opened in the Philippines – the Mi Store located in Trinoma. 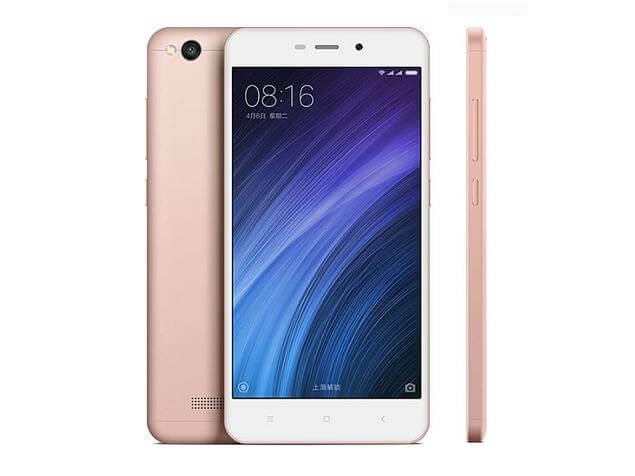 Sporting a 5-inch HD IPS display, the Redmi 4A is powered by Snapdragon 425 quad-core processor clocked at 1.4GHz, and is paired with Adreno 308 GPU. It is packed with 2GB of RAM and is available up to 32GB of expandable storage. The device is also equipped with 13-megapixel rear camera, 5-megapixel front shooter, and 3120mAh battery. The Redmi 4A sells for Php4,795 (2GB/16GB) or Php5,350 (2GB/32GB). The Redmi Note 5A comes with a bigger 5.5-inch IPS display. It features Snapdragon 435, Adreno 505, 2GB RAM, and 16GB internal storage. It is geared with 13-megapixel main camera, and 16-megapixel secondary camera, as well. The device is tagged at Php5,550. Flaunting a 5-inch HD display, the device has A53 octa-core processor and Adreno 505 GPU under the hood. The device is available up to 3GB of RAM and 32GB of internal storage. It packs 13-megapixel rear camera, and 5-megapixel front shooter. It is powered by 4100mAh battery, too. 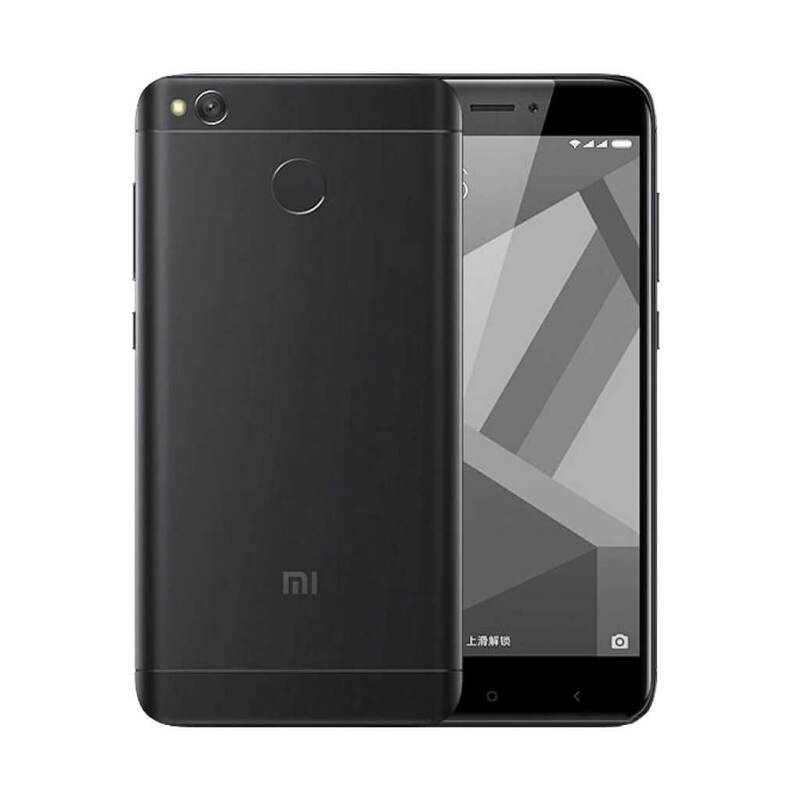 The Redmi 4X is priced at Php6,750. 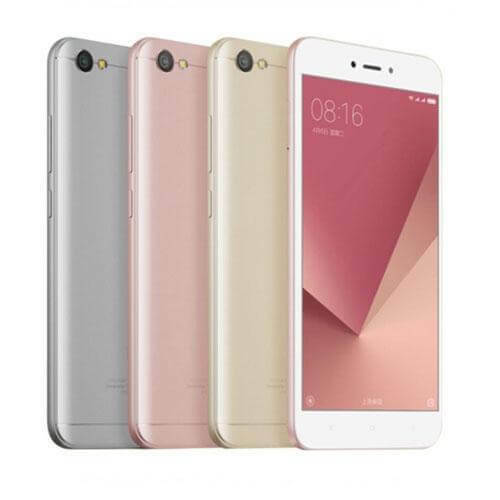 The Redmi Note 5A boasts 5.5-inch IPS panel, topped with 2.5D Curved Glass. Inside, it is powered by Snapdragon 435 paired with Adreno 505. Also, it is coupled with 3GB of RAM and 32GB of expandable storage. It sports 13-megapixel rear camera, 16-megapixel front shooter, and 3080mAh battery. You can get yours for Php7,290. One of the fan favorites, the smartphone has 5.5-inch Full HD Sunlight display at 401 pixels per inch. It is equipped with Snapdragon 650 processor complemented with Adreno 510 GPU. 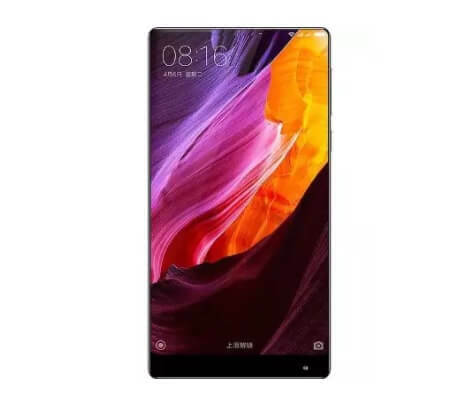 The device is offered up to 3GB of RAM and 32GB of internal storage. It comes with a big 4000mAh battery, too. The Redmi Note 3 Special Edition has a price tag of Php7,500. The 5.5-inch device is supported by MediaTek Helio X20 deca-core processor clocked at 2.1GHz. With two variants available, consumers can choose from 2GB RAM/16GB ROM model or 3GB RAM/64GB ROM bigger set. It sells for Php7,990 and Php8,990, respectively. The camera-centric device features 5.5-inch Full HD touchscreen. Inside, it is powered by Snapdragon 625 octa-core processor paired with Adreno 506 GPU. Multitasking is possible through its 4GB of RAM and 64GB of internal storage, as well. It offers 12-megapixel wide-angle + 12-megapixel telephoto rear cameras, and 5-megapixel front snapper. It sells for Php10,990. Big enough, the device displays a 6.44-inch IPS LCD screen that has 1920 x 1080 resolution. It packs Snapdragon 625, Adreno 506, 4GB RAM, and up to 128GB ROM. Can accompany you for a long time, it is powered by 5300mAh battery. It is available for Php12,999. The handset comes with 5.7-inch OLED display. Hidden inside are its Snapdragon 821 quad-core processor and Adreno 530 GPU. It is paired with 6GB of RAM and 64GB of internal storage. The Mi Note 2 is priced at Php21,500. Flaunting a 6.4-inch IPS LCD panel, it is powered by Snapdragon 821 paired with Adreno 530. It is coupled with up to 6GB of RAM and 256 of internal storage. The Mi MIX sells for Php25,500. Aside from smartphones, Mi Store Philippines also offers Xiaomi’s Mi notebook line, including the Mi Notebook Air 12.5, Mi Notebook Air 13.3 Fingerprint Edition, and Mi Notebook Pro 15.6. 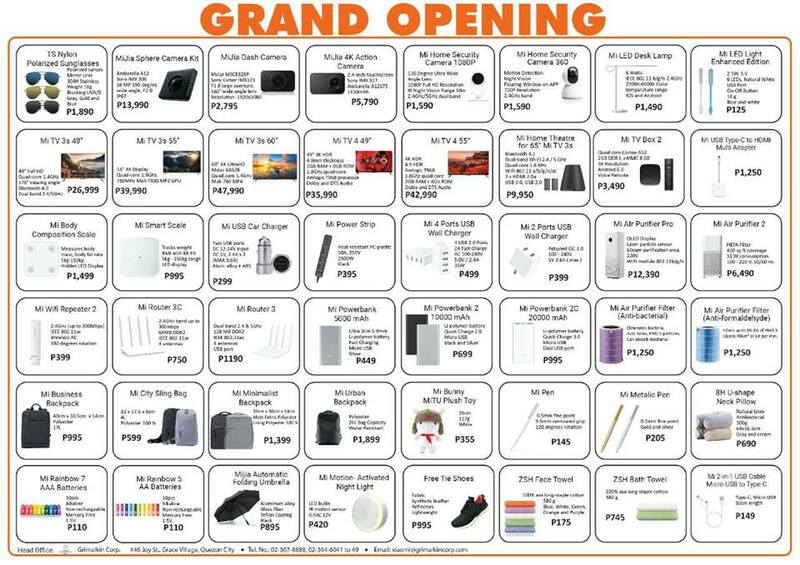 The store has various Xiaomi products to offer, as well!